Fully customize your business eCards with our online design tool. You will find an extensive range of high quality images, animation and seasonal music tracks that you choose from to build bespoke Christmas eCards for business. 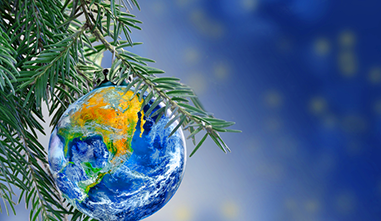 Christmas is a great opportunity to go that extra mile with your marketing strategy. If you're looking to send ecards that incorporate your own material such as photos of staff then have a look at our custom options. 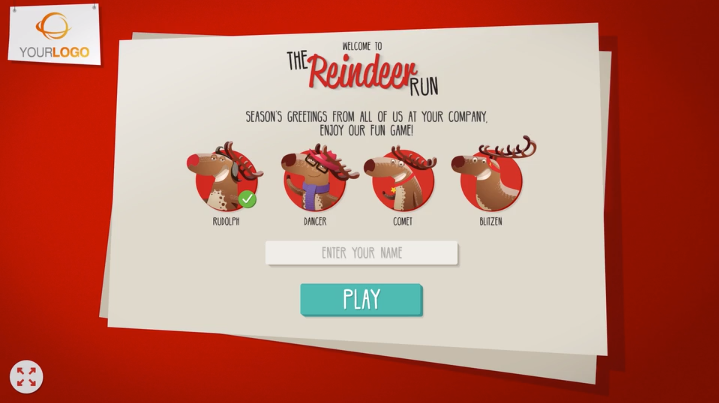 Tis the season to be jolly, so why not ensure that your clients have fun playing your own branded Christmas game. We have a range of games available that can be branded with your logo. Spreading seasonal fun can only be good for business. Create the perfect business Christmas ecards with our super easy design tool that’s simple, fast and great fun to use. Why would you want to commission a company to spend weeks creating your company ecards only for them to return nothing like what you wanted. 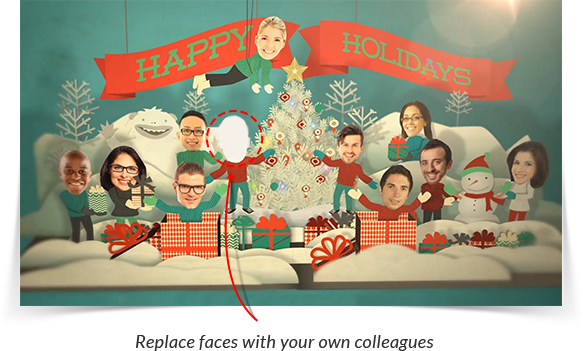 Be in full control of your Christmas ecards project with Ecard Shack. Preview, then select a high quality design with animation for the front and background pages of your business ecard from our extensive portfolio. 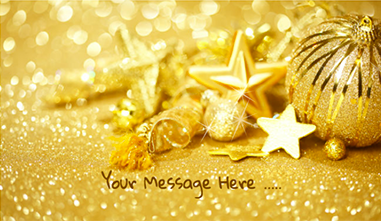 Customize your Christmas ecards for business however you want. Add your logo, select animations, insert live web links and more. You fully personalize your ecard message. 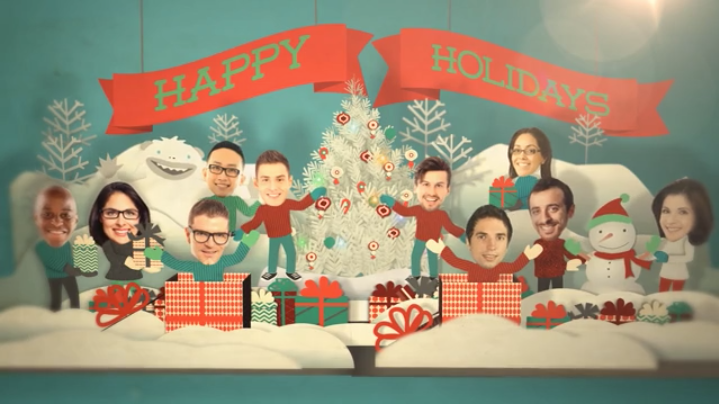 We have dozens of great seasonal music tracks. Choose from carols and classic Christmas tunes, go contemporary and upbeat or have no music if you prefer. Share and agree your design with colleagues. 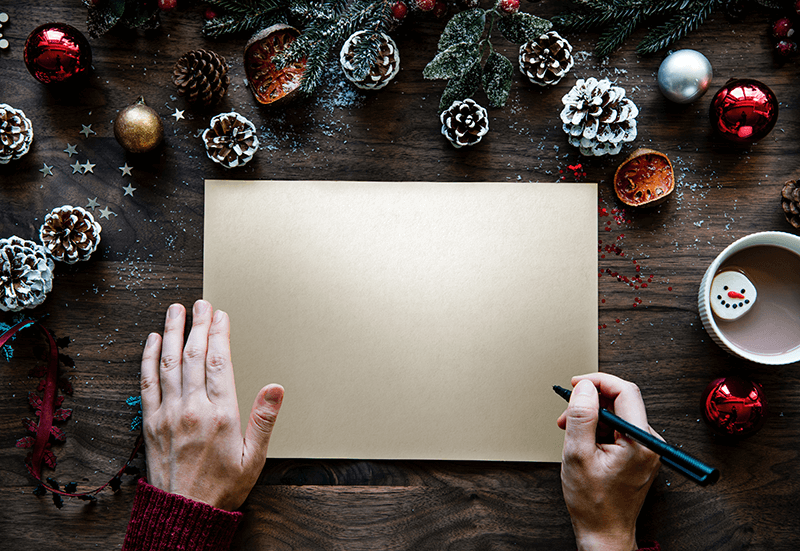 Pay online then simply copy your electronic Christmas cards into an email to send out, or use our service to send it for you. Professional, high quality, contemporary classic Christmas eCards for business, New Year and other Holidays, all with subtle animation to delight and bring a smile to your customer’s face. Browse the examples below or view our full extensive portfolio of Christmas eCards for business. Looking for even more customized business eCards? At Ecard Shack you can have your business Christmas eCards customized as much as you like. If there are photographs or images you want to use, no problem. How about showing members of staff dancing in the snow – we can do that too! 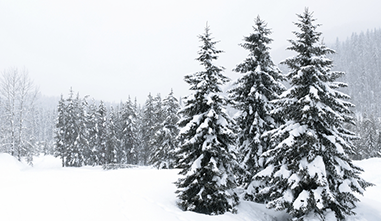 You can be as formal or as playful as your brand desires for your Christmas marketing. "We have used eCard Shack for the last couple of years and are we are delighted with the selection of designs. We were really pleased with the service we received and the staff helped make the process super simple and stress free." "We were looking for a quick, low cost way to sending our companies Christmas card and we found the solution with eCard Shack. The simple, easy to use website allowed us to make the perfect ecard which has resulted in some great feedback from our clients! See you again next year!" "eCard Shack provided us with a great service and we couldn’t be happier. With fantastic customer service on hand to answer all our questions, nothing seemed like too much trouble. Designing our ecard couldn’t have been easier." We are not just passionate about Christmas eCards for business, we love all things business. Every month our team write or produce an interesting visual piece on a topical or thought provoking business subject.